easyGokids is a useful resource for potty training and also benefits children who are 4-8 years old whose feet don't reach the floor yet. 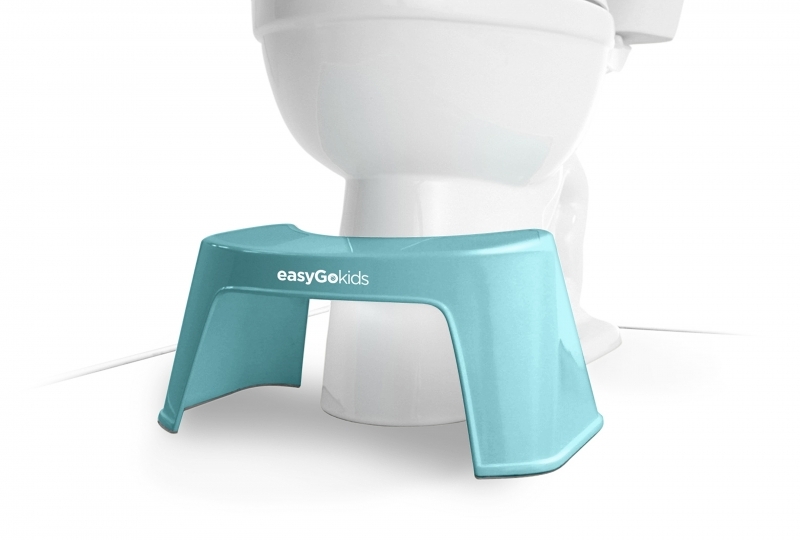 easyGokids isn't just a stool to help kids get up on the toilet - its primary feature is giving children a place to put their feet so they have proper toilet posture. It's an effective solution to "dangling feet" which causes childhood constipation. 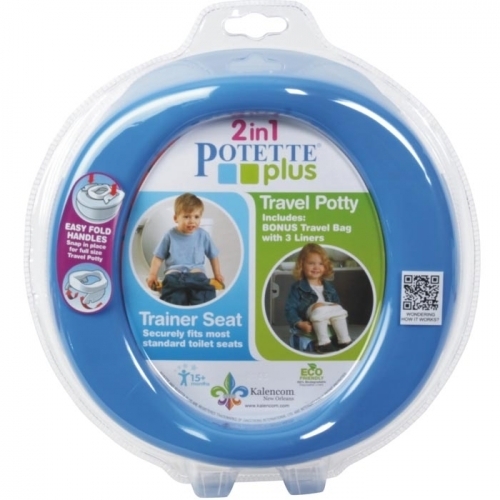 Potty Training in 3 Days is a simple guide to potty training your child for the first, last, and only time. Sound hard to believe? Author and expert Brandi Brucks has done it - with over 100 children! 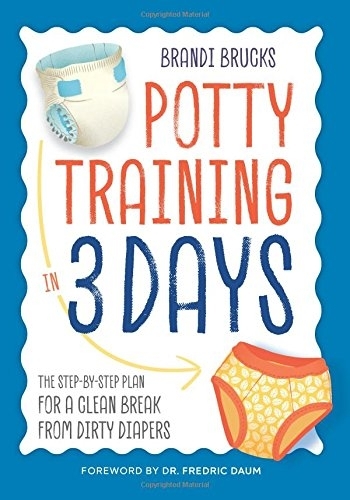 In this book, she outlines her intensive, effective potty training method with clarity, humor, and understanding.